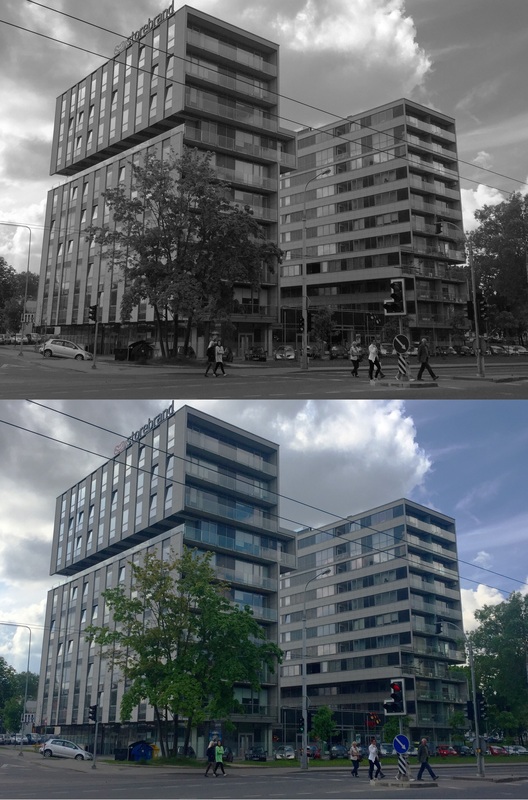 BNTP, Baltic Real Estate Developments provides complete real estate advisory and management services including asset, project, property and facilities management for its partners and related companies. BNTP has a solid reputation and has a highly successful track record for investing, developing and managing real-estate since 2003. BNTP currently manages a 40,000m2 commercial real estate portfolio in Lithuania owned by Baltic Equity Group. Klaipeda Business Park, situated in Klaipeda Free Economic Zone is the leading business park in western Lithuania. The park was developed between 2004 and 2008 and comprises 24,000m2 of prime production, logistics, commercial and office space. The park is home to over 40 local and international companies employing over 300 people. Klaipeda Business Park is a subsidiary of Baltic Equity Group. Grandus Shopping Centre is a major shopping center situated in the very center of Klaipeda, Lithuania. The center comprises 12,500m2 of shopping space on two floors while also including a fitness center, restaurant and offices. The main tenants are Norfa, Thomas Philipps, Virklund Sport, Batu Kalnas and Baby Center. Radviliskis Shopping Center is the largest shopping center in Radviliskis region in northern Lithuania. The center is 3200m2 with a planned extension of a further 2400m2. The main tenants include IKI, Topo Centras and Drogas. 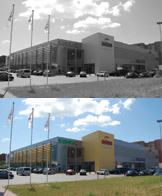 Radviliskis Shopping Center is a subsidiary of Baltic Equity Group. Baltic Catering services is an operator of Enter Cafe, that provides catering services in Klaipėda Free Economic zone. 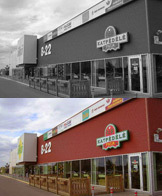 Breakfast, business lunches and deli bar are available for KVP tenants and other companies. A separate conference hall, attached to the cafe is equiped for business meetings, seminars and other events. Baltic Catering Services is a subsidiary of Baltic Equity Group. Baltic Service Center is a business process outsourcing service company providing finance and accounting, engineering and design, call and support services and more for clients in the Baltics, Nordics, UK and Ireland. Baltic Service Center is a subsidiary of Baltic Equity Group. Baltic Venture Capital is a private equity investor, which invests in companies at start-up and growth stages. Baltic Venture Capital is open to all industry sector investments; however specifically targets investments in agri/food, manufacturing and service companies in Lithuania. Baltic Venture Capital is a subsidiary of Baltic Equity Group. 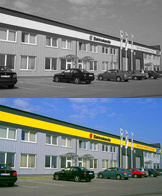 "Savanorių 18" consists of 4000 sq. m. of office space over 10 floors, plus 2 floors of underground parking. The property is in a strategic location: rapidly growing area on main Savanorių Avenue, 3 km from Vilnius old-town. The building is leased to “Cognizant Technology Solutions Lithuania”, which is part of Cognizant Ltd, a global leader in business and technology services. Cognizant is a member of the NASDAQ-100, the S&P 500, the Forbes Global 2000 and the Fortune 500 and is ranked among the top performing and fastest growing companies in the world. Savanorių 18 was successfully upgraded and sold in June 2017. 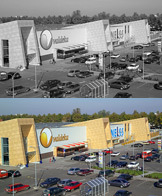 Valdeka Shopping Centre is the largest shopping centre in Jelgava region in Latvia. The centre comprises over 14,000m2 of shopping space on a large land plot with further development potential. Baltic Equity Group strategically divested the Valdeka Shopping Centre in the middle of 2007 concluding a successful investment project.